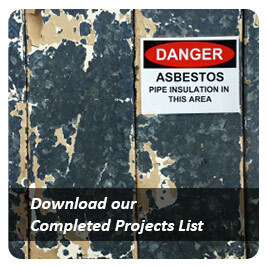 Site Clean-up Verification at High St, Prahran, Vic. 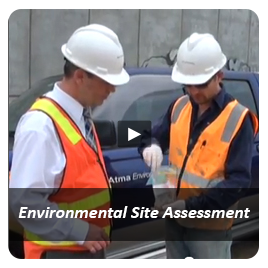 Works were conducted by Atma Environmental to assure client that prior clean-up work done on a service station site by another consultant were in fact satisfactory. 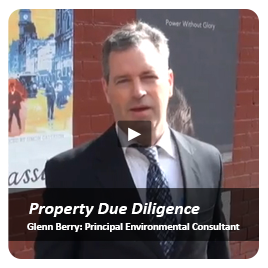 A Limited Soil Investigation was conducted to provide initial advice as to potential of gross contamination and identify if there may be excessive costs towards completing a Certificate or Statement of Environmental Audit on a residential in Prahran. 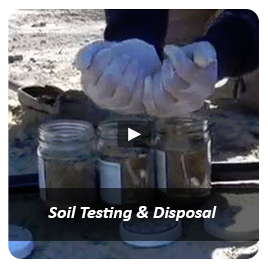 Stockpile testing on a construction site following excavation work. 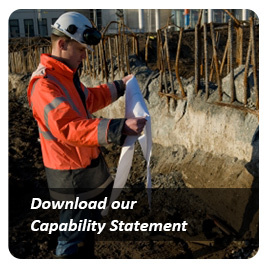 Analysis was Category C for offsite disposal purposes. 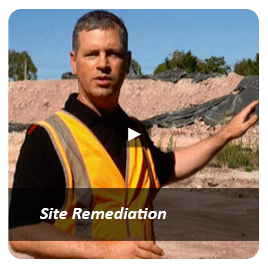 Major inner-city housing complex refurbishment: To classify soils and pit waters for off-site disposal, a program of soil stockpile testing and management was developed with advice given to minimise the volumes of Prescribed Industrial Waste (Contaminated Soil) generated.